Happy Wednesday! 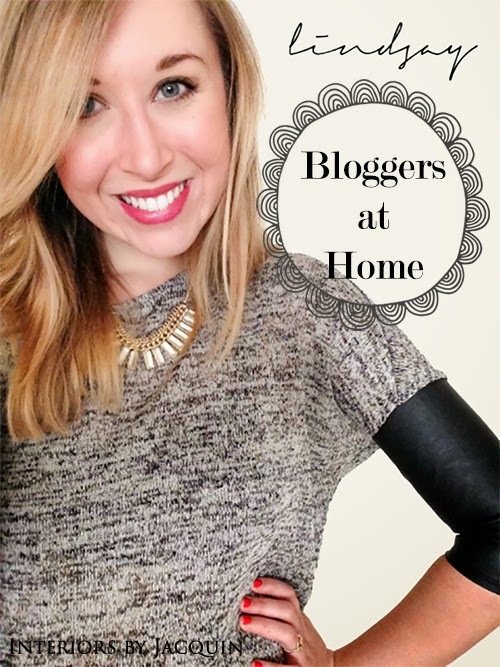 On deck today is the latest edition of Bloggers at Home featuring Lindsay Shoemake of That Working Girl, an awesome (and useful!) career lifestyle site launched in 2012. That Working Girl is an online resource and empowerment tool for women in the PR industry, and has grown into a lifestyle brand as one of the top go-to resources for professional women. 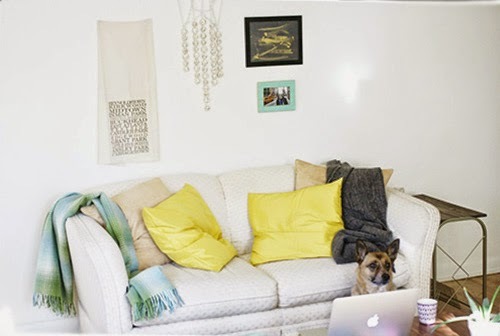 Lindsay resides in Denver, CO, where she works full-time in the social media and digital marketing realm for a luxury brand and she’s giving us an inside peak into her creative home & work space today. 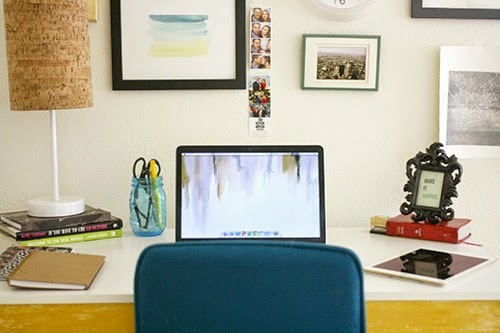 My favorite place in my home is currently my workspace – it’s where I get to sit down and connect with That Working Girl readers, curate great content and brainstorm new ideas. Another great thing about my workspace is that I have a gallery wall hanging right in front of me that’s full of images that bring me joy and inspire me – a photo of Manhattan, a piece of scripture, a painting that I once completed, a photo of my boyfriend and I, a piece of art from a friend. All of my favorite things hang right before my eyes in my workspace, which motivates me to always give 100% at whatever task may currently be at hand. The two things that were mandatory when I was searching for my current apartment were hardwood floors and bright white walls. I believe that those two elements serving as your canvas, anything is possible. 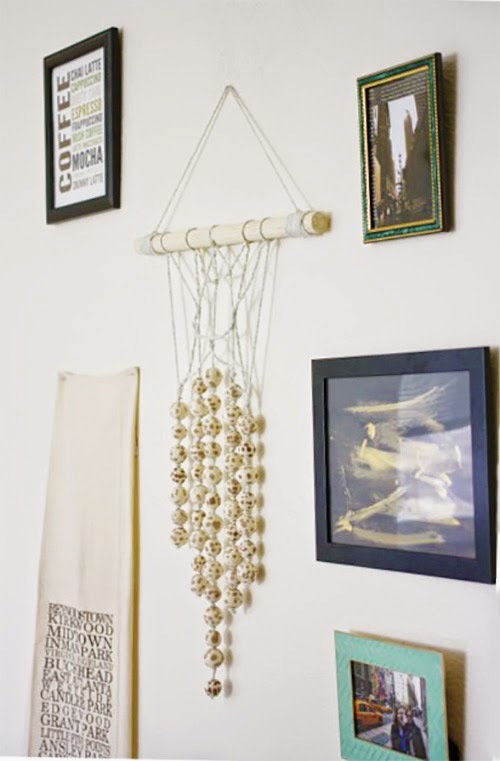 My decorating style has certainly evolved as I’ve grown as a renter, and I’ve come to learn that I treasure the concept of “streamlined clutter.” I’ll balance out a busy gallery wall with an understated desk, or a brightly colored pillow with a neutral. I’ve come to love playing with color and seeing how it can truly pull together a room – my current color pallet consist of cream, mustard, navy and gray. One thing I’ll love when I finally own a home? 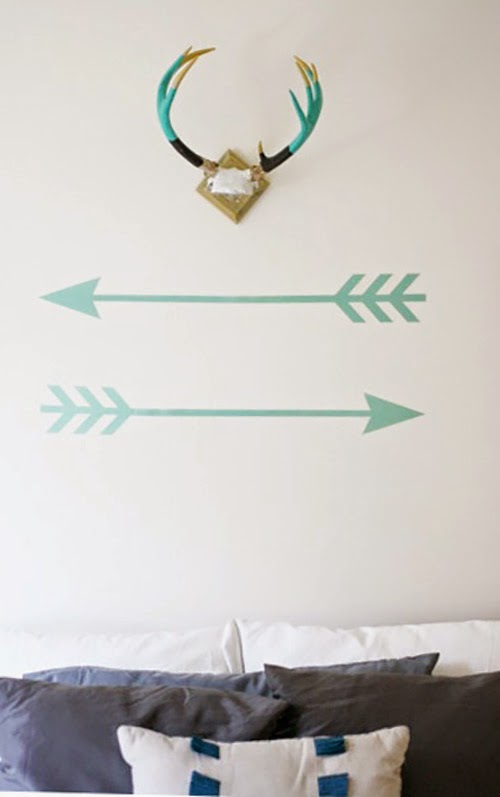 The freedom to have an accent wall! I learned a lot while putting my home and my home office together – one of the most important lessons I learned was to never underestimate the power of a shopping trip to Goodwill! Several of my favorite pieces have come secondhand, and I wouldn’t have it any other way. I also learned that having a few plants in and around your home can really help add balance to a room. I love my small collection of succulents! 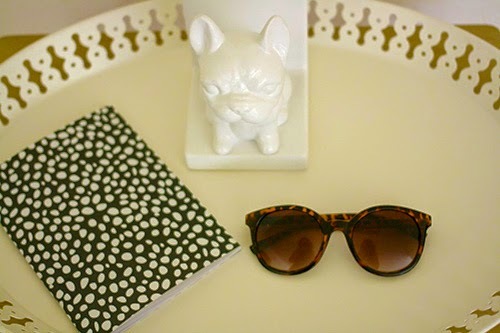 My favorite trinket, hands down, is my porcelain French Bulldog statue that I keep by my front door! I will own a bulldog one day, and this little guy is just holding me over for now. I picked the statue up at Forever 21 on a whim, and I’m so glad that I did! 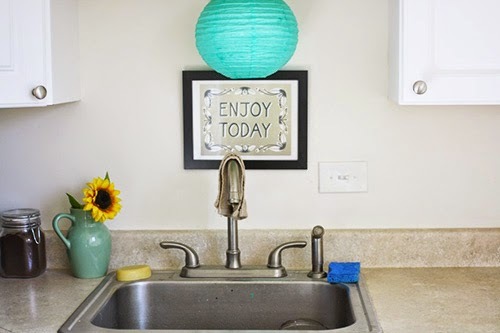 Thanks for giving us a look inside your home, Lindsay! 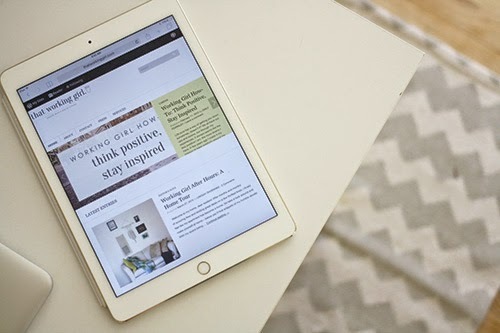 If you’ve enjoyed getting to know Lindsay on the blog today, head over to her website That Working Girl and say hello! She has great tips for business women that you won’t want to miss. 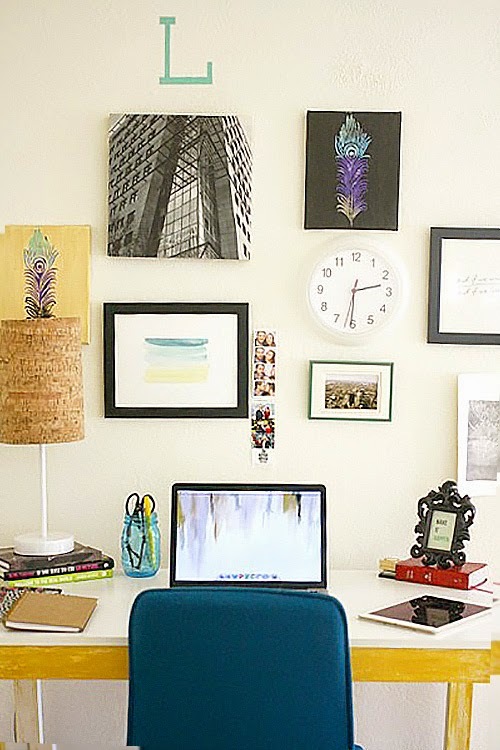 She’s also featuring my post 3 Tips for Getting The Most Out of Your Home Office, so just another reason to pop over and check out That Working Girl! Stay tuned for an exciting international post on Interiors by Jacquin this Friday! See you then!